Contouring is as easy as 1,2,3 with this soft bronze, cream-to-powder contour stick. 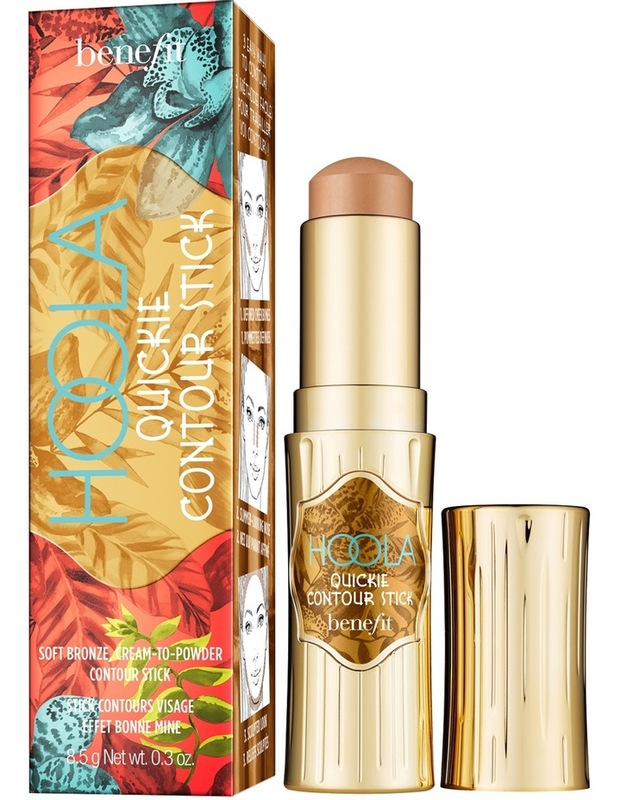 Get defined cheekbones, a slimmer-looking nose and a sculpted look with just a few strokes of hoola quickie contour stick. The dome shape tip ensures smooth, They're Realgeted application every time. Youll look chiselin hot! For easy contouring apply under your cheekbones, along both sides of your nose and apply below your hairline. Blend for a seamless contour! 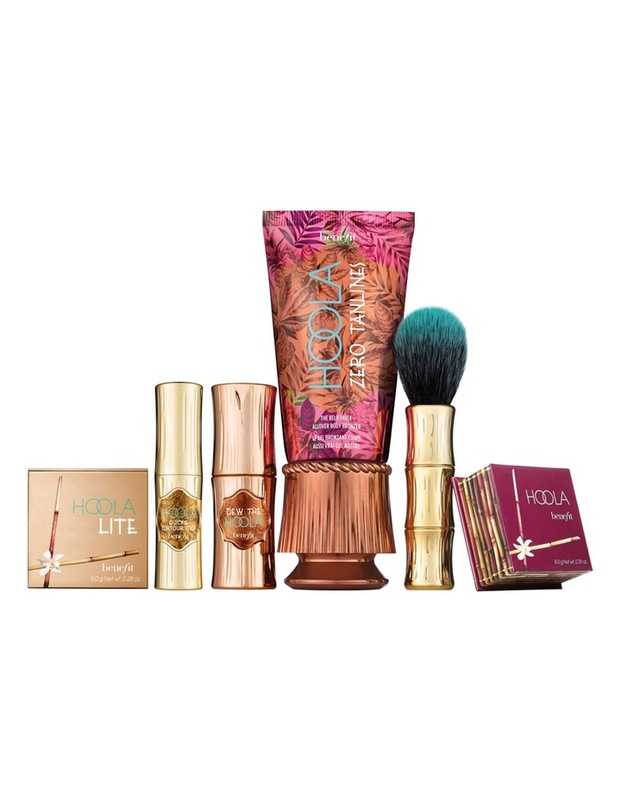 For a totally TANtalizing look, smooth dew the hoola liquid bronzer all over face then contour with hoola quickie contour stick. Finish by sweeping hoola or hoola litesoft-matte powder on top for a believable bronze.